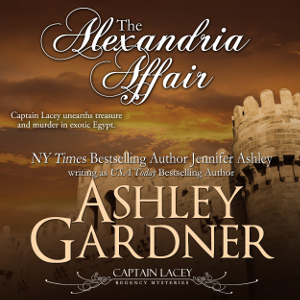 I am working on German editions of the Captain Lacey series. 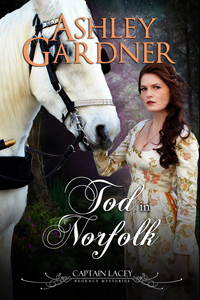 I started with Death in Norfolk (Tod in Norfolk), which is now out for sale! I’ve uploaded the ebook version, with a print version arriving soon. I put this out worldwide, available in every country where Kindle, Kobo, Apple, and Nook sell ebooks. The print edition will be available worldwide as well. There are already German editions (via Cora) of the first six (though not in ebook). I believe the six are out of print, but used copies are still out there. I am seeing how Tod in Norfolk goes, but I’d like to get them all out in German! 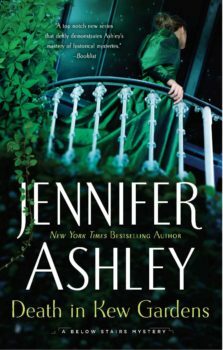 In Audio news, I am having to look for another narrator for Hanover Square, but I’ve got it narrowed down and am about to start that process again. More when I know more. I am really looking forward to the audio version!